MOVING OFFICE? TALK TO US. 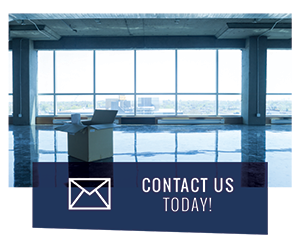 Kennedy’s Office Moving Services take the stress out of relocating your business. Our strong and friendly movers help you quickly and easily relocate with minimal disruption, so your business can get back up and running fast. 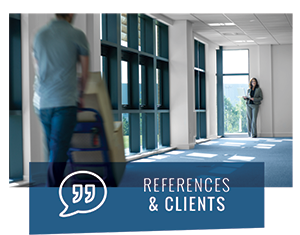 We’ll even pack your office if you like! 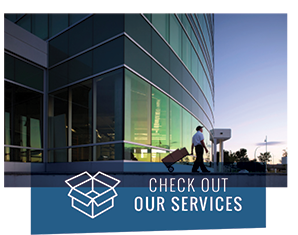 We provide office moving services in Vancouver, Lower Mainland, Vancouver Island, Sunshine Coast, Whistler and beyond. Click below to book a move or get a quote. We’d be happy to hear from you!